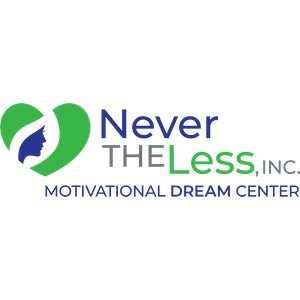 Never The Less Inc.’s is a faith-based, 501C(3) non-profit organization. 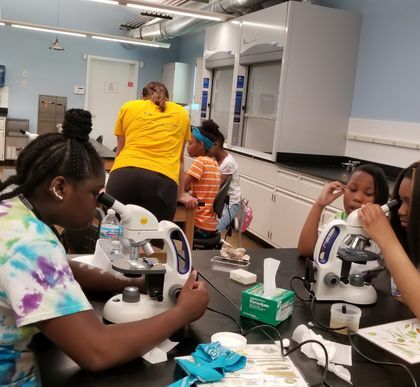 Our mission is to provide teachings and services that promotes character, confidence, self-sufficiency and sustainability for at-risk girls (ages 11 – 17 years old) in the city of Cincinnati. 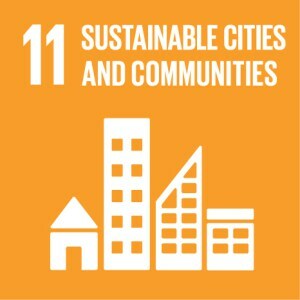 Our mission is to inspire learning and to build healthier lives that strengthen our community. Help teach our entrepreneurship cirriculum. Provide your professional skills as a mental health professional. Never The Less, Inc. has a strong passion for community involvement and giving back. We are constantly looking for ways for the girls to give. 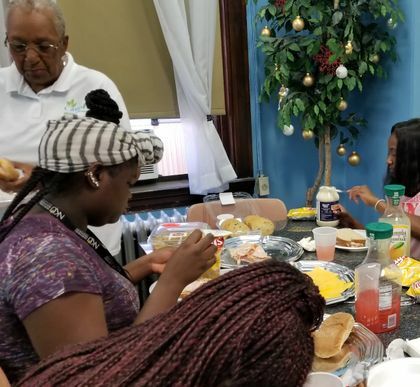 They have volunteered at Matthew 25Ministries, they have packed snack bags for the homeless, they volunteered at the Flying Pig marathon, they volunteered at the Macy's Zoo Day, they adopted a senior residential home and volunteered there every third Saturday of the month. Our philosophy is to help young girls develop their self-confidence by understanding their self- worth. We offer a weekly after school session that's taught by professionals,they either teach or come in as a motivational speakers. 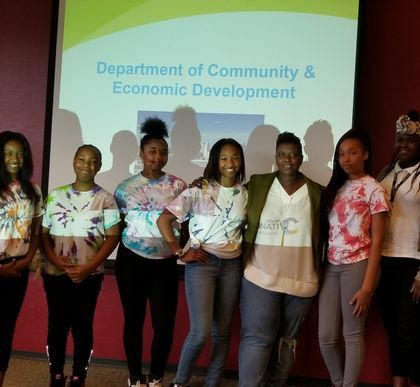 During the summer we offer Camp E.V.E (Emerging Virturous Entreprenures ) This successful program places girls on actual jobs as interns with one difference, we pay them. 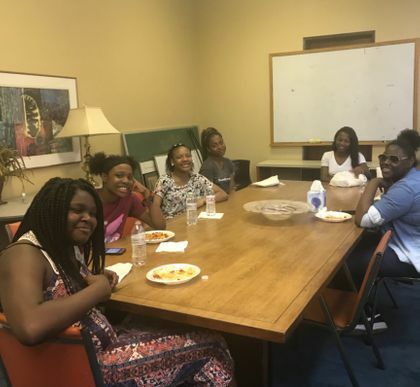 Prior to interning the girls learn everything about how to start and operate a business of their own. Never The Less Inc., is more than a program, it is a mindset change that teaches values, hardwork, teamwork, and the ability to rise above your current circumstances to become a resilient, strong, thoughtful thinkers, leaders, goal-setters, and industrious young woman.